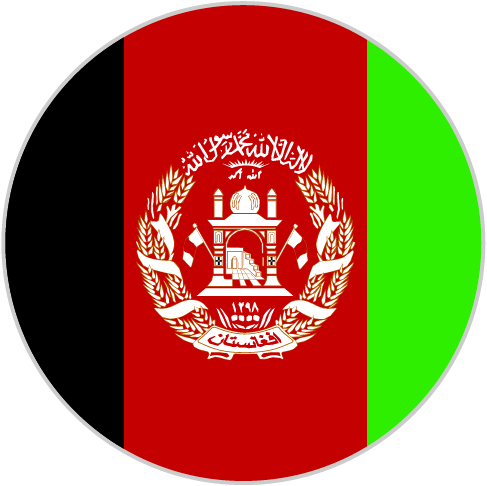 We welcome, Malik Hamid Jamal Chartered Accountant, our new member firm in Afghanistan, to the global accountancy network UHY, extending our coverage within the Asia-Pacific region. The firm is in the process of adopting the UHY branding and will soon be known as UHY Malik Hamid Jamal Chartered Accountant. Malik Hamid Jamal Chartered Accountant, with a team of 58 staff including five partners, is based the capital city of Kabul and was established in 1967. The partners bring wide-ranging experience in audit, accounting, tax, and management consultancy combined with the necessary technologies, methodologies and specialist resources to a portfolio of domestic and international clients primarily represented in the construction, education, not-for-profit and transport sectors. Managing partner, Malik Hamid Jamal of Malik Hamid Jamal Chartered Accountant says: “We are based in an economy with a huge potential for future growth. The UHY network’s collaboration, combined with the reputable UHY brand, will give our firm a competitive edge in Afghanistan and the wider region. Our local capabilities and knowledge of UHY’s 8,200 colleagues around the world, not only strengthens our own market position, locally and internationally, but also will be of great value to our current and potential clients and their operations.